We are counted amongst the leading manufacturers and exporters of Weld Mesh Machines for wires having varying diameters. Our Weld Mesh Machines are capable of producing high quality welded mesh that is required for a variety of applications. The Weld Mesh Machines manufactured by us are known for producing dimensionally accurate welded mesh that is very useful for several areas. 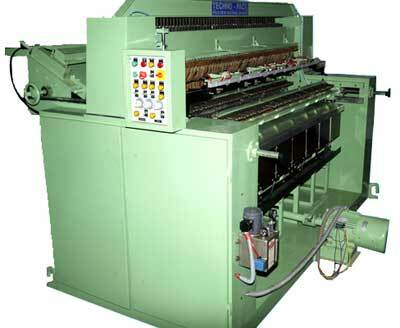 Keeping in mind the diverse needs of the market, we provide these machines according to the clientâ��s specifications.